The weather is getting hotter day by day and our impatience to wearing shorts is growing. But how can we stylize our lovely shorts when summer comes? 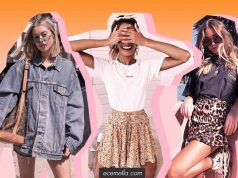 Denim to floral shorts to sport shorts, there are many kinds of short trends in summer 2018 which you want to check it out. We are happy to share these trendy shorts with you. 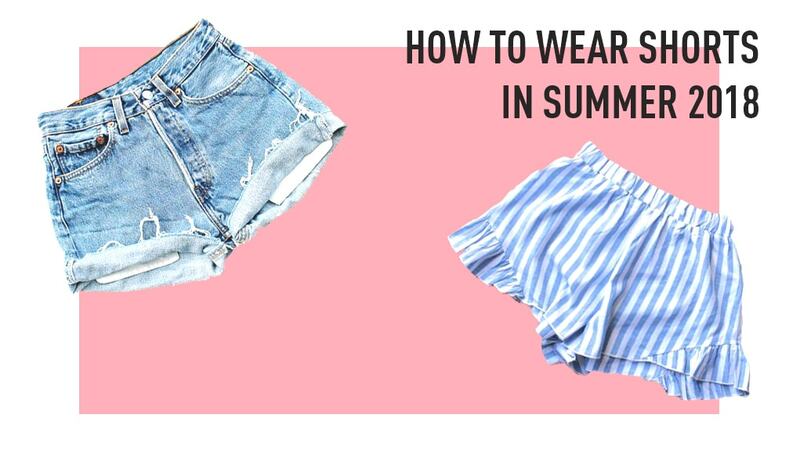 Here is the answer of How To Wear Shorts in Summer 2018! When summer hits the door, the first thing we take off from our wardrobes is denim jean shorts. You can wear denim jean shorts everywhere on those hot summer days and nights. 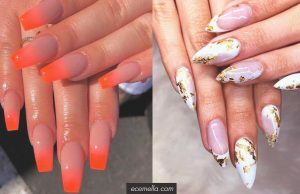 Have an idea looking at our styling selections to try them! White jean shorts are must-have in every summertime. What can be easier than styling the white jean shorts? Fancy to the sport to beach look, white jean shorts are suitable for every concept. For a breezy feeling on that hot summer days, flared shorts are the best ones. Most of the time flared shorts are two-pieces, but with a tight crop top, you can match this skirt-like shorts. 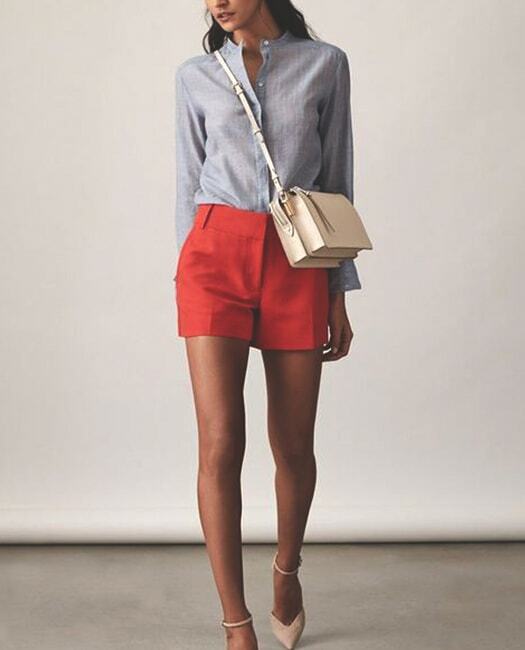 These trouser-like shorts can be matched with a smart shirt and casual accessories, but they can turn into a fancy look with a halterneck top. Are you fond of your comfort too much? We all are! 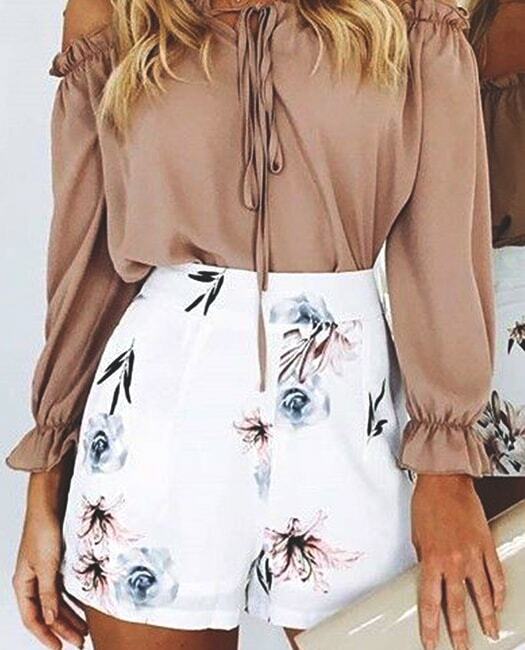 Summer 2018 trend ruffle shorts are so comfortable. 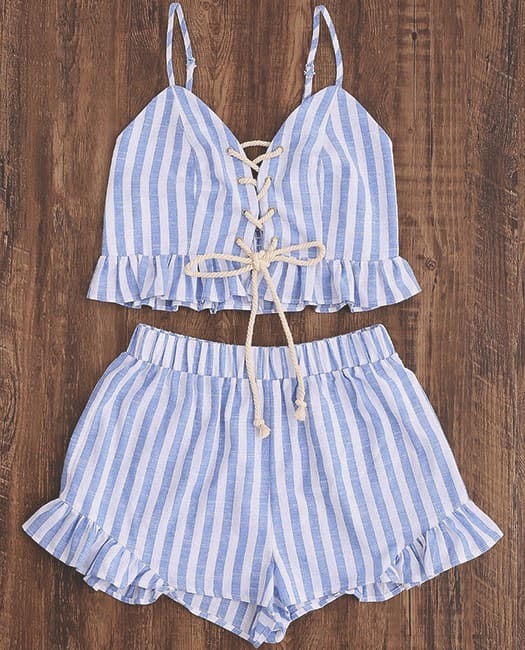 These pajama-like shorts are mostly worn in the two-piece in this season. 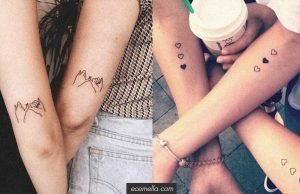 Also, matching with a V neck blouse and fancy accessories, your pajama look suddenly catches that basic night out looks. Sport shorts can be worn out of the gym if you want to show off your sportive style. With a few simple accessories such as silver necklaces or a baseball hat, sport shorts are totally a stunning casual summer look. 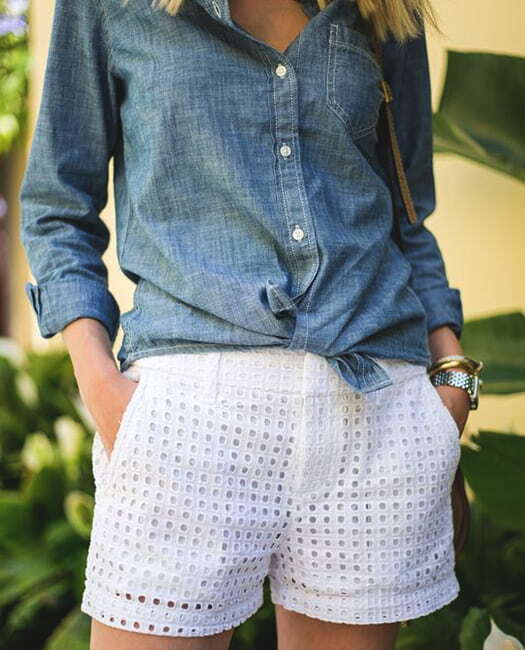 These shorts are neither casual nor formal look which is the exact thing that we are looking for summer. Moreover, waist wrap shorts make your waist thinner and your legs taller. The primary reason that we love waist wrap shorts is they are quite versatile. Express your inner bohemian style with floral patterns in this summer. Floral shorts are as trendy as floral other clothing. If you wear a floral short, you choose a single shade as a top. 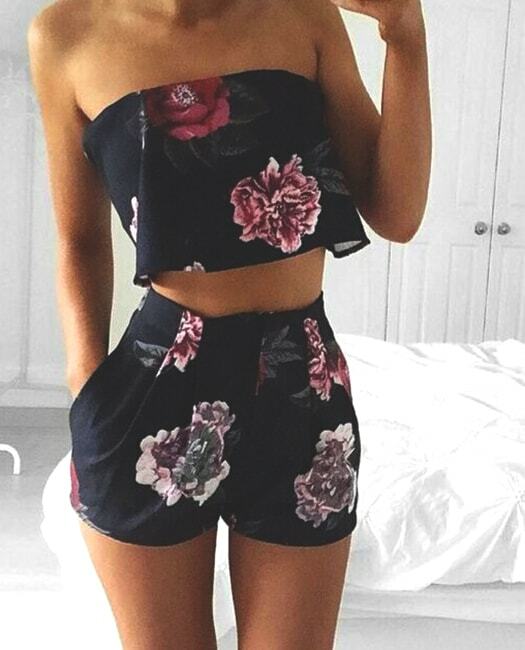 Also, floral printed shorts are worn two-pieces. Velvet as a fabric is the trend in this season in everywhere. We have seen velvet even as a swimsuit in the recent post. 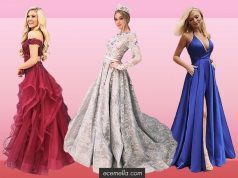 Many brands are following this velvet short trend and they have succeeded. 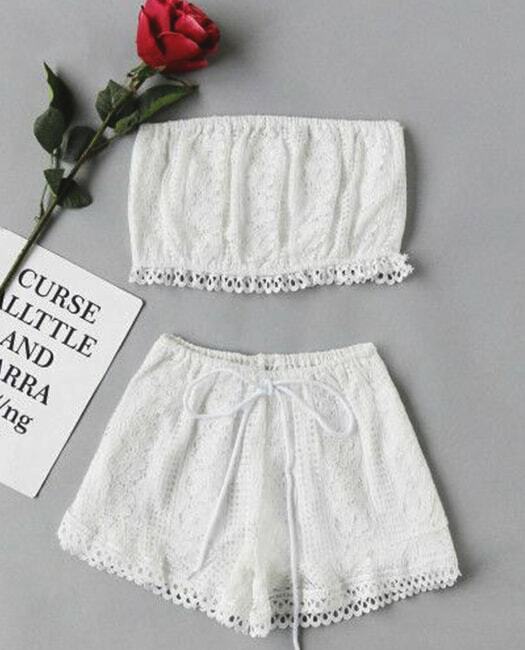 Lace shorts are the trend again! For a more chic look, a lace short will be the great piece on your body. With a sheer shirt or a solid color top, you can complete your chic summer look.